Celebrate the Mexican holiday Day of the Dead. 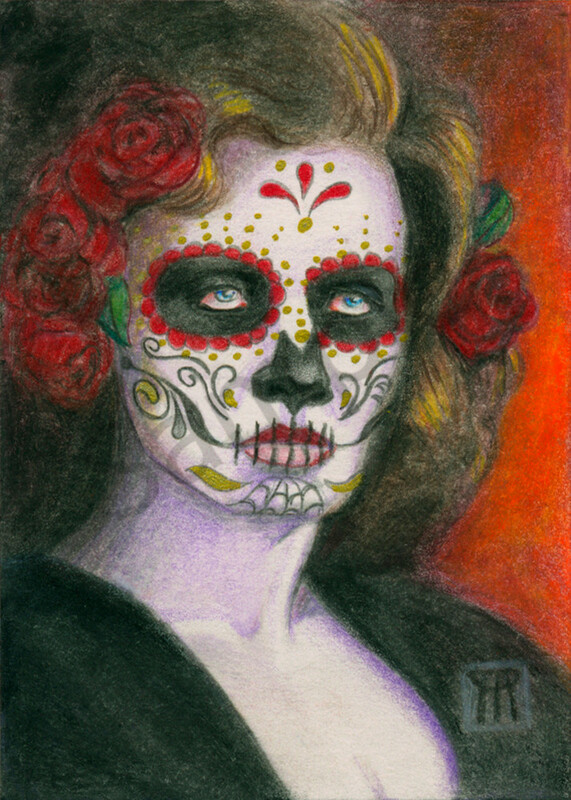 This piece was done with colored pencils as a miniature for an ACEO card. Dia de Muertos is a wonderful Mexican holiday in the beginning of November where friends and family celebrate and honor those who have passed from this life. Graves are decorated in bright colors, marigolds and food are set out, and sugar skulls made to welcome the dead back for a visit. What is an ACEO card? 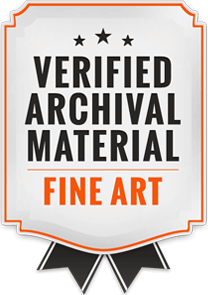 Find out in the Art Discussions section.